Astral People, Handsome Tours, Complex & Top Dawg Entertainment present Jay Rock (US) - The Big Redemption Tour. Fresh off the back of his Black Panther featured, global hit ‘Kings Dead (feat Kendrick Lamar, Future & James Blake)’ and the release of his third album Redemption, Jay Rock announces he will be bringing his mind-blowing live show to New Zealand for the very first time! Hailed as one of the slickest West Coast rappers since his debut single All My Life (In the Ghetto), featuring Lil Wayne & will.i.am, dropped in 2008, Top Dawg Entertainment trailblazer Jay Rock has only moved from strength to strength. From early praise as part of the esteemed XXL 2010 Freshman class, Jay Rock has quickly taken his place alongside fellow West Coast contemporaries Kendrick Lamar, J Cole and Schoolboy Q as one of raps most exciting voices. 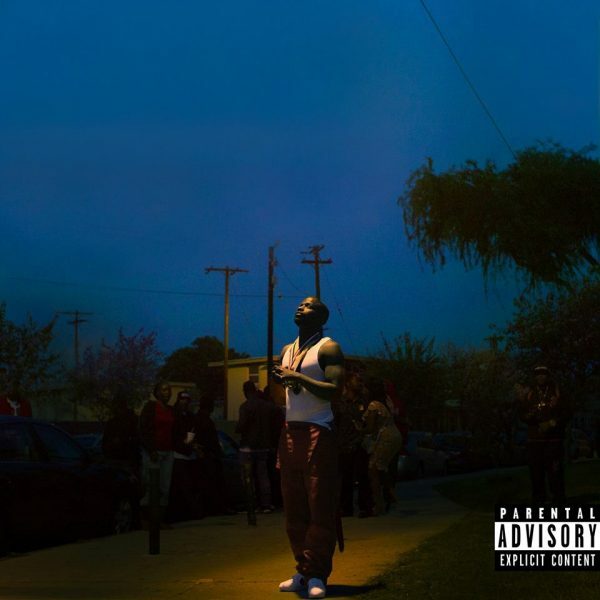 Attracting the attention of LA tastemakers Top Dawg Entertainment, Jay Rock released his first official album in 2011 Follow Me Home featuring appearances by Kendrick Lamar, ScHoolboy Q, Rick Ross, and Ab-Soul. He followed up this release with 2015’s 90059, named after the Watts zip code, which debuted at #16 on the Billboard 200. Now, back with his third album Redemption, which has earnt him 2 Grammy nominations and a #13 Billboard album chart position, Jay Rock is finally bringing his live show to Australia & NZ. Featuring an impressive list of collaborators across the 13-track LP, including SZA, Future, J. Cole, Jeremih, and Kendrick Lamar, Pitchfork has lauded Redemption as his strongest album yet. Presented by Astral People, Handsome Tours, Complex & Top Dawg Entertainment, ‘The Big Redemption Tour’ will see Jay Rock bring his regal flow to Auckland & Wellington in March 2019. Don’t miss the chance to see one of one of the West Coasts most dynamic rappers debut his live show in New Zealand.